support as they showcase their own brilliance. Jazz Festival, Avery Fisher Hall, and The Central Avenue Jazz Festival, among others. three-time Grammy winner, Dee Dee Bridgewater and scores of others. Doors open at 12:30 p.m. At 1:00 p.m., *(Dr. Theodross Avery sub. 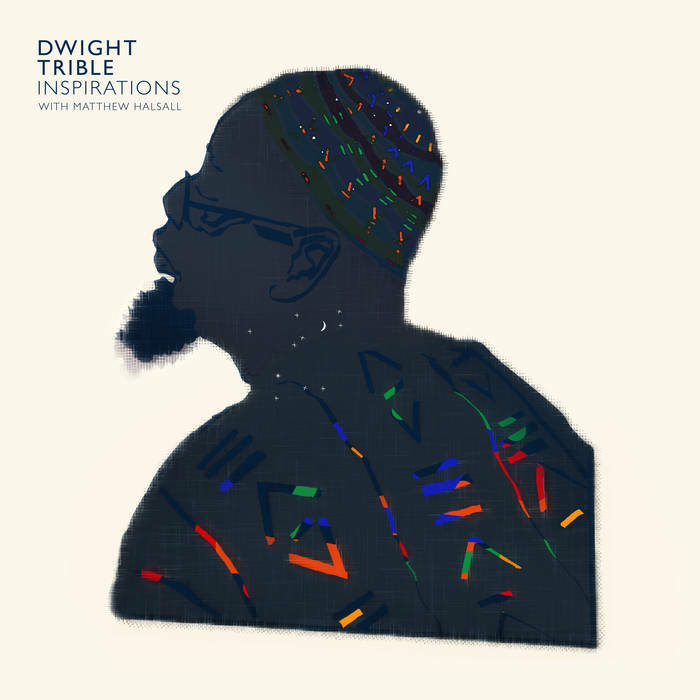 For:)* Dwight Trible will briefly reflect on his life and stellar career, during an informal discussion with (J)azz historian Jeffrey Winston. including a half-hour intermission at 3:00 p.m.
student I.D. card, will be admitted for $10.00, at the door on the day of the performance. Sun. July 15 -- The highly qualified participants in "Trane Stories: A Tribute to John Coltrane" include saxist Teodross Avery, pianist Theo Saunders, bassist Henry Franklin, drummer Marvin "Smitty" Smith and singer Dwight Trible. At the Mayme Clayton Museum, 4130 Overland Ave., Culver City 90230; interview by Jeffrey Winston 1pm, music 2pm (two sets); $20 tickets here; limited seating; (310) 202-1647. Sunday 7/15 – Teodross Avery leads an afternoon program devoted to John Coltrane at the Mayme Clayton Library in Culver City.